In Iraq – post-Daesh and post-referendum – political disagreements between Baghdad and the Kurdistan Region of Iraq have escalated. Though civil society remains vital and relevant, these mounting tensions have complicated its work. Civil society’s independent and leading role in offering an alternative to conflict, a path of dialogue and nonviolence, must now be strengthened and promoted. 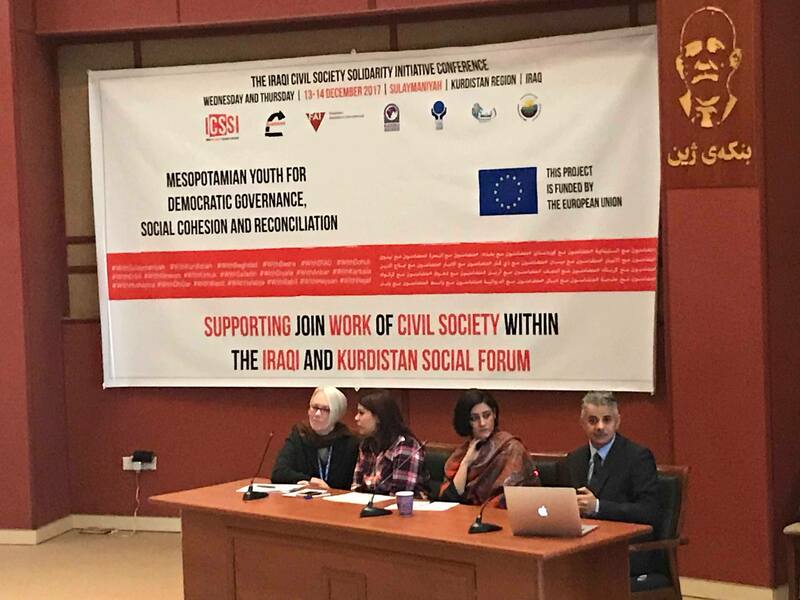 In this context the Iraqi Civil Society Solidarity Initiative [ICSSI] held a closed conference, in Sulaymaniyah, from 13-14 December which gathered together more than 70 activists from both the Iraqi and Kurdistan Social Forums. It was an opportunity for members of both Forums to share perspectives and evaluate the past year’s work. The activists’ joint strategizing on key issues and topics, encouraged examination of the Baghdad-Kurdish divide that cuts through so many concerns of civil society. Simultaneously during the ICSSI conference a 4-day football tournament took place in Arbat camp for IDPs and refugees near Sulaymaniyah, to enhance social dialogue and understanding in the camp and surrounding areas. It was attended by the conference participants. This year the Iraqi Social Forum [ISF] continued to grow, mobilizing new volunteers, fostering newly founded local social forums, addressing new topics, and welcoming a large number of activists at its annual event in Baghdad. Meanwhile, the Kurdistan Social Forum [KSF] was established, in 2016, and in December 2017 it held its first public event, in Erbil. This happened under difficult circumstances. The open event was initially to be held in Kalar, but the city suffered a disastrous earthquake. Furthermore, many people in Kurdistan felt demoralized by the current, post-referendum political realities. Nonetheless, with the support of partners, the KSF put on a 2-day event during which 400 activists discussed a variety of vital social, political and economic topics. Now that a social forum has been formally established in Kurdistan – a counterpart to the ISF – stronger relationships and organized networks can be built between civil society in Baghdad and the Kurdistan Region. The ISF has already created a strong culture of voluntarism and each year mobilizes many young Iraqis. For the first time this year, the KSF reached out to youth who contributed to the KSF as volunteers and session participants. The KSF and ISF are now positioned to become vital spaces for civil society coordination and collaboration. The ISF has several ‘paths’ (masarat) focusing on different social issues. These masarat are permanently integrated into assemblies which work on specific campaigns and activities. The KSF is developing parallel paths. In addition, the recently opened Mashufna Center in Nasiriya aims to become an important space where civil society from across the country can convene and exchange ideas and experiences, helping to further bridge the Kurdish-Iraqi divide. Exchange of reports, action plans between the Kurdish and the Iraqi paths of the KSF and ISF. Better coordination in terms of campaigning related to legislation, even if collaboration sometimes is difficult due to differences in legislation between Iraq and Kurdistan. Fostering exchanges between youth activists. Joint focus on hate speech and impunity. Activists of the KSF and ISF will create a joint action plan for a campaign monitoring hate speech. The campaign will run for a year and cover all of Iraq. 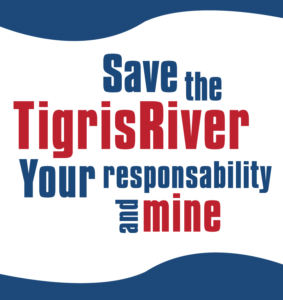 There will be a shared KSF/ISF working group for this campaign. Tools: social media, watch group, translation, leaflets and flyers promoting tolerance. Final report presented during a joint conference. Both paths from the ISF and KSF have been closely collaborating this year, and are currently working on a coordination mechanism connecting the social justice paths of the KSF and ISF in order to establish a stable relationship for the future. Workers in Kurdistan and in Baghdad share many realities and challenges; interchange of goals and strategies will benefit both. Joint priorities: providing more space to women in trade unions, registration of worker’s rights violations, activation of article 47 of Iraqi labor law related to social security (in particular, activating this law not just in Iraq, but in Kurdistan too). Joint meeting in Erbil between the KSF and ISF paths to follow up. Each side will do “listening visits” (surveys) among IDPs and minorities to assess their needs better in order to produce more effective campaigning. Some of these will be joint visits. Exchange visits/joint workshops between KSF and ISF. Creation of a coordination mechanism to discuss water issues and set up possible joint activities. 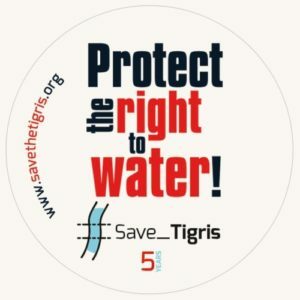 Focus topics: monitoring water levels and pollution, overconsumption of water. Joint workshops in Kurdistan and Southern Iraq, bringing together people from all across Iraq and Kurdistan. Participation of both KSF and ISF in a regional water forum scheduled for April 2018. Establishment of monthly meetings in order to evaluate all paths. Establishment of additional paths, focusing on different topics. Investing more in international participation in the forums. 2 joint youth camps: one in Dukan and another one in Nasiriya with collaboration of KSF and ISF. Enlarged participation and support in each other’s annual social forum event. Exchange in strategic planning between the two forums. In 2018, the ICSSI will continue to support joint campaigning by Kurdish and Iraqi activists through the development of each social forum and the expansion and deepening of relationships between the ISF and the KSF.